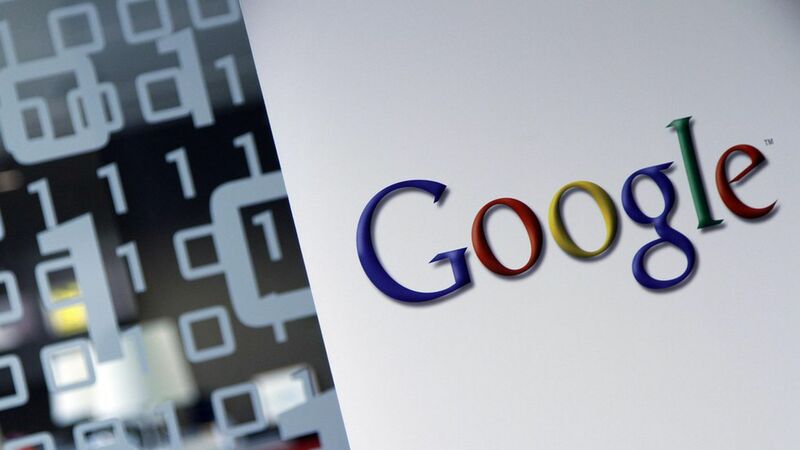 Google could face a fine of up to €1 billion in three new antitrust actions that EU officials are planning to take against the company for its abusive search practices, the Financial Times reports. In the coming weeks, the EU is expected to sanction Google for using its search market dominance to favor its own Google Shopping services, giving them an unfair advantage in the market. Record breaker: The fine would mark the first EU case that prosecutes search practices, and is expected to break the record for a monopoly abuse charge. The move could reignite tensions with Silicon Valley from last summer, when Europe's competition commissioner, Margrethe Vestager, billed Apple with a record €13 billion tax.